The six wives, the six wives, who came first? Katherine of Aragon, of course. The six wives, the six wives, who came second? The six wives, the six wives, who came third? Jane Seymour, the love of his life. The six wives, the six wives, who came fourth? Anne of Cleves, she wasn't so keen. The six wives, the six wives, next Katherine Howard. The six wives, the six wives, finally the last. Katherine Parr, who survived Henry VIII! Catherine of Aragon was divorced. Jane Seymour had an infection and days later was dead. Anne of Cleves was also divorced. Katherine Parr survived, as King Henry fell down dead. one daughter, not a son. and so lost her head! He looked for wife four. so she was made to leave. she tried so hard to give Henry a son. Henry's emotions turned from sadness to rage. but had to ask the Pope for permission, of course. but this didn't stop Henry, not one little bit. and asked himself for special permission. Divorce from Old Cath, of course, was granted. 'Onto wife number two', he excitedly chanted. but sooner or later Henry wanted to divorce. however, she got beheaded, 'cause she wasn't very nice. Henry, his majesty, cried and cried. but once again, Henry wanted divorce. 'We're going to behead her,' Henry's advisors must have said. 'cause out of Henry's wives, she was the only one to survive! Welcome back Year 5 to our second term! The school year is whizzing by fast and we have learnt so much together already. - Reading continues to be encouraged. We worked hard last term and ended up winning the overall prize for the Reading competition. Let's keep it up and aim for those 5 reads a week! Reading records will be checked every Monday morning. We will be studying MacBeth in English, timetables, graphs and fractions in Maths and materials in Science. 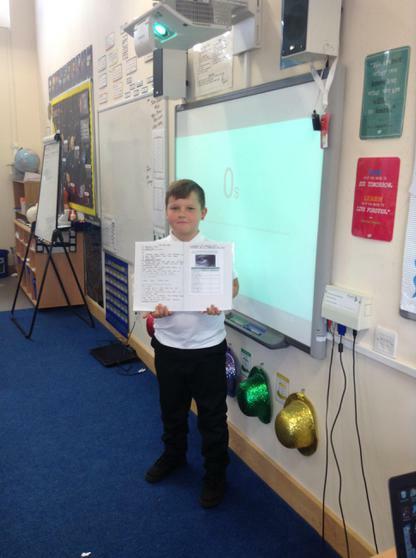 English- Our reading of Hugo Cabret has continued this week and we more secrets have been revealed as to how Hugo has ended up in the circumstances he is in. We have practiced our note taking to learn more about the origins of the story, revised how to use apostrophes and homophones in our writing using the old man's toy booth as inspiration and built upon our descriptive vocabulary by shared writing a setting opening together as a class. Gleaming so bright, the Eiffel Tower shimmered in the darkness like a diamond in the sky. The freezing, cold, white, sparkling snowdrops drops from the night’s sky, touching your eyes from high above. The snow blew into the travelling people, the noise of the ticking clocks annoying them. The burning coals from the trains lingered through the station, giving the people a sickening feeling. The tangy smell of smoke, as thick as woolly fleeces, wafted through the hallways, making people cough. The rustic smoke from old cigars forced the people to cough thunderously. Warm tasting food tempted them into the café. 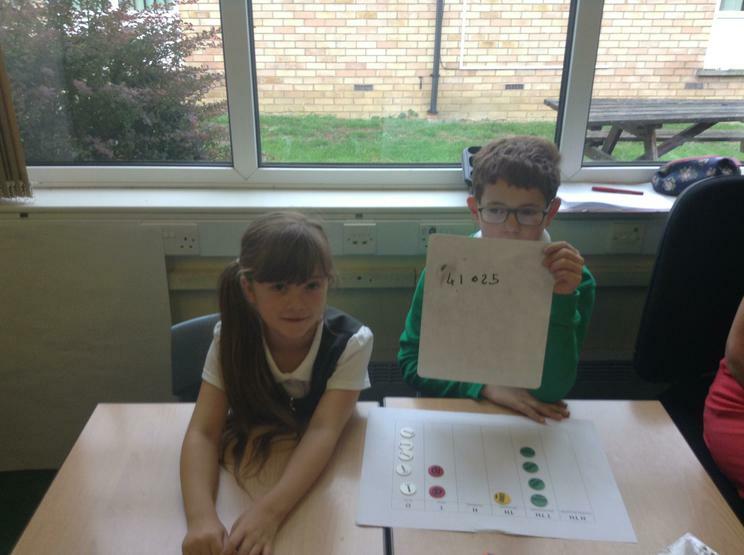 Maths- This week, we have continued our learning of place value. We have looked at comparing numbers using the language of 'greater than' and 'less than'. We have also looked at number sequences and how we can use our knowledge of place value to identify the rules of these number sequences. 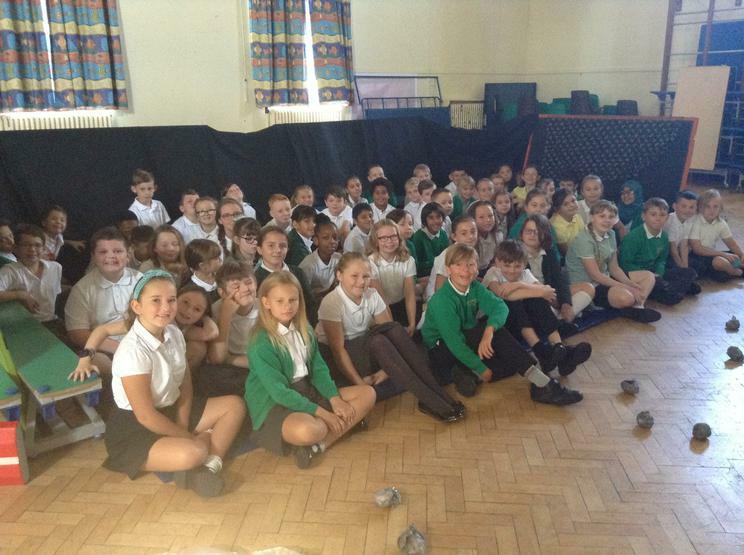 We have had a brilliant first week in Year 5. 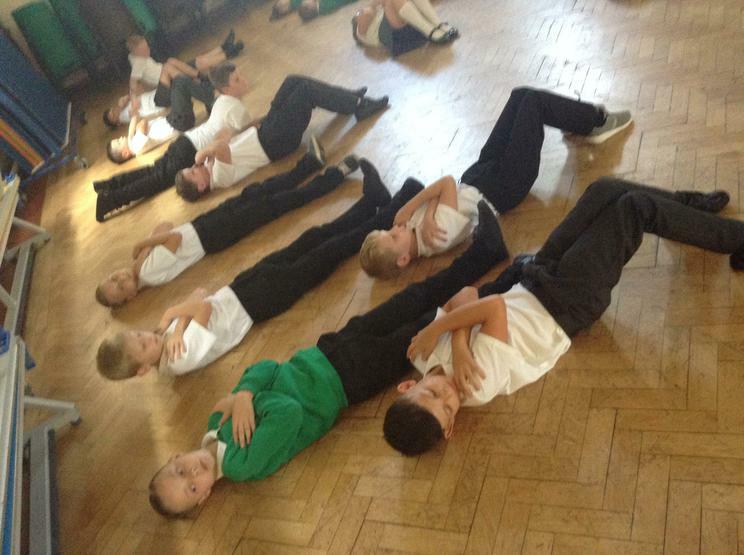 All of the children have settled in well and have enjoyed producing some fantastic work this week. I'm very proud of how well everyone has transitioned into Year 5 life! English- We have begun to read our focus text this week 'The Invention of Hugo Cabret'. So far, we have been introduced to the character of Hugo who lives in the walls of a train station in Paris in the 1930's. He spends his days winding the clocks of the train station and lives alone... which is very mysterious as he is only a young boy. His story has begun with an old man who works in a toy booth taking Hugo's notebook... We are thoroughly enjoying the book so far. Using the book as inspiration this week, we have created our own poetry around an image of Hugo's eye. 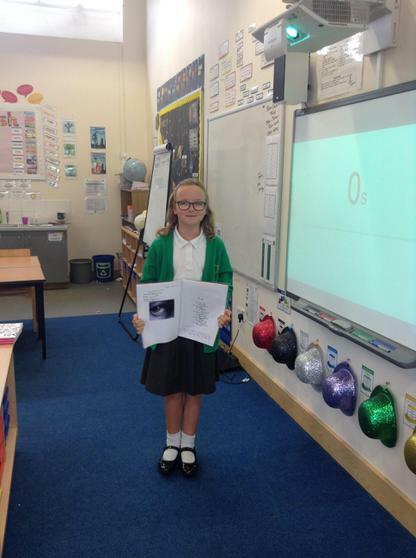 The children produced some amazing poetry, which you can read in their English books. Each poem was then performed to the rest of the class. Maths- This week, we have started our topic of 'Place Value'. The children have been working incredibly hard to understand place value up to 1 million. This has included partitioning numbers, comparing numbers and understanding the value of digits in numbers. 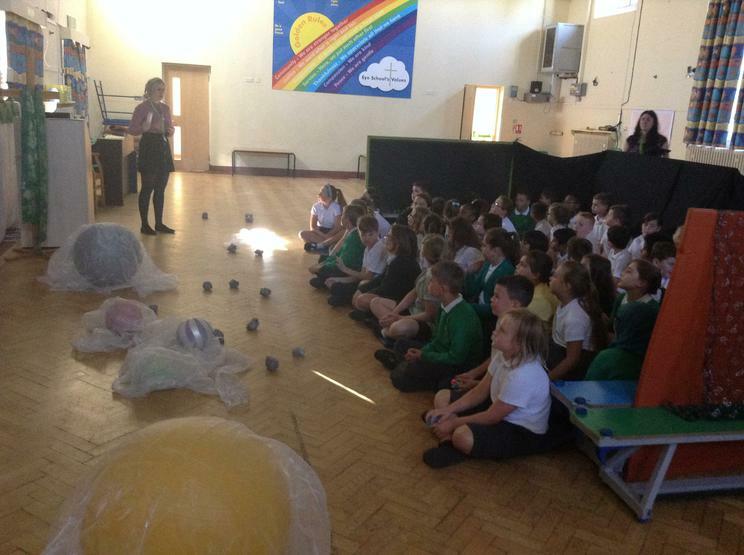 Science- We took part in our first Science lesson of the year this week and began to explore forces within our universe. We engaged in a class discussion about gravity, upthrust and air resistance and why objects remain stationary on Earth unless a force is being placed upon them. 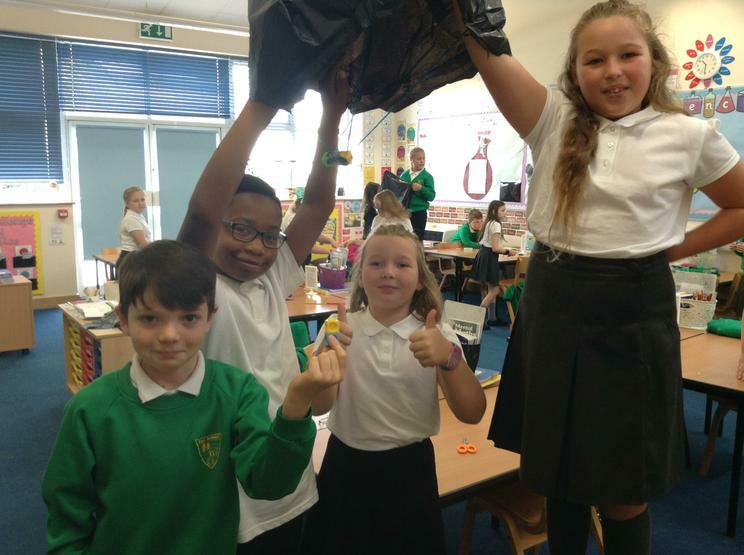 We then took part in an investigation, exploring the creation of a parachute and the effect of air resistance as a parachute falls to the ground. Welcome back, Year 5! We hope you are ready for a brand new year after a restful Summer! PE will be on a Wednesday this term. All children will also be given the opportunity to swim each term. Your child will be made aware if they need their PE kit or their swimming kit. For now, please ensure that PE kits ANA swimming kits are in school each Wednesday so your child does not miss out. A gentle reminder that children will need a swimming hat (which can be purchased at the school office if needed) and a complete bathing suit while swimming. Earrings must also be removed. PE kits must consist of a plain white t-shirt, black shorts and suitable trainers please. 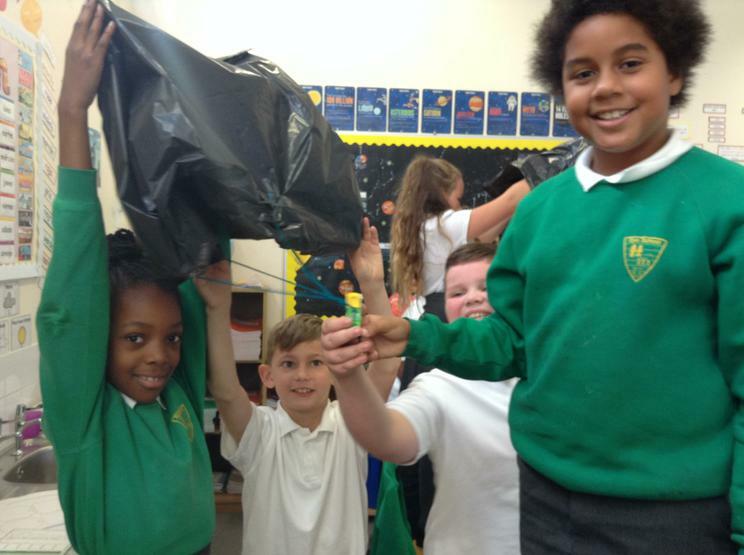 Home Learning will work alongside what we are teaching your child in school this year. Children are expected to return their home learning books every Tuesday, which will be marked and ready to go home again each Wednesday. There is a Homework Club available on a Wednesday lunchtime for those children who would prefer to do their home learning within school. Times Tables and Spellings must be practiced weekly! The Reading Challenge has been reinstated this year and we are encouraging children to read as much as possible. 5 reads or more a week will be rewarded with a raffle ticket, which will be entered into a draw to win prizes. Please ensure your child has a book and their Reading Record in school every day. Reading Records will be checked every Monday morning to record the number of reads each week. There will be a school trip this term to the National Space Centre. More details to follow. If you have any concerns at all this year, please do not hesitate to come and speak to any member of the Year 5 team (Miss Scane, Miss Donkin, Mr Such, Miss Kirton, Miss Rogers or Mrs Heighton). We are available every morning on the school playground and after school to discuss any issues. We have begun our school year by blasting off to Space for our Space WOW Day! 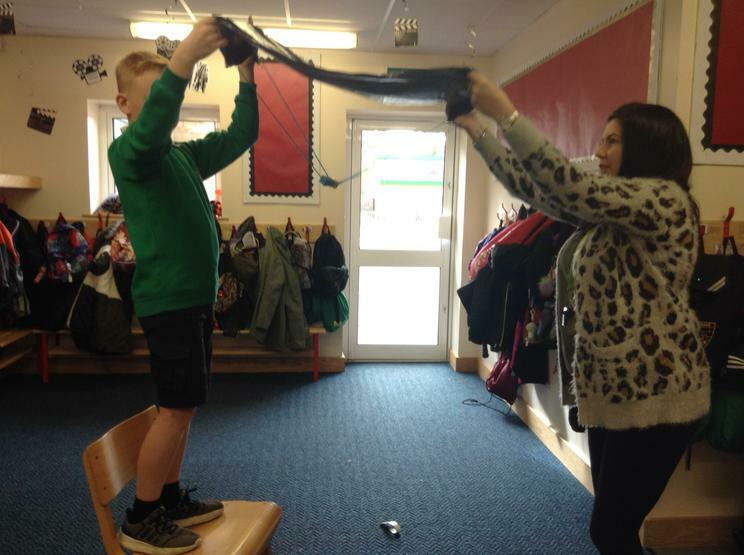 Children also trained how to be an astronaut, discussed what they would take to Space with them and created their own Space art. Photos to follow. This kicks off our Space topic which we will be studying until Christmas. 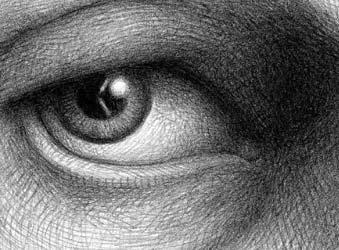 In English, our first text will be 'The Invention of Hugo Cabret' by Brian Selznick. We will be working on writing newspaper articles, poetry and setting descriptions. The story will transport us into Paris where we will follow Hugo, a young boy living in the train station walls as he embarks on a wonderful, mysterious adventure. Forces will be our focus in Science, where we will look at levers, pulleys and gears, as well as a forces all around us. Please keep checking our class pages for updates and snapshots of our learning throughout this year.